We will discuss all the details for next year’s fall marching season and announce next year’s show. All members (this includes the current year’s 8th graders) and a parent are required to understand the information, so please come and join us so you can ask questions if you have them. 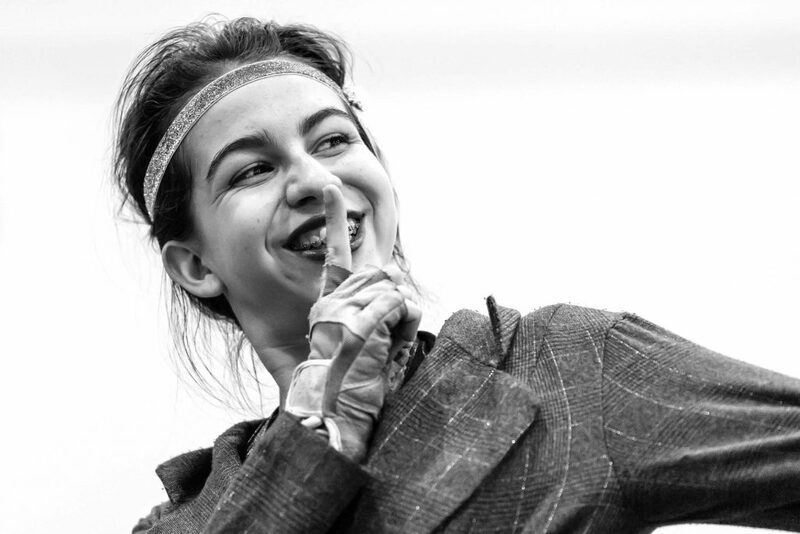 Please note: costume, shoes, headband, and anything needed for performance needs to be in your carry-on. Please follow Ms. A’s instructions. Everyone must turn in a field trip form! To LAX (Tuesday): We will take a bus from the high school to LAX on Tuesday morning. From LAX (Sunday): For the return trip on Sunday, you must pick up your student from LAX or make arrangements with another family for carpool. Please make sure your daughter is aware of the way she is getting home. We all need to be on the same page. Thanks for your help. We will be renting vans from Enterprise to transport the Guard from Indianapolis to Dayton, and then to rehearsal sites, meals, competition, and everything in between. Dr. Ewoldsen, Christy Stephen, Michael Stephen, and Sandy Miller have all been cleared by the District to drive students. The hotel has asked that the girls use the make-up wipes in the rooms vs. the washcloths. We have purchased tickets for World Class Finals on Saturday evening. We will pick them up and distribute on Saturday. All other events that we watch will be free with the wristband that we receive as a group upon check-in. We suggest about $200 for food and souvenirs. Please talk to your daughter about your expectations and spending. We will be pretty flexible when it comes to meals. We are not on a “tour type” schedule, but will need to be at rehearsals and performances on time. Please encourage your daughter to share her preferences. It is a suggestion that the girls bring something to snack on during the flight since we leave at 10:25am and will land at dinner time. It’s about a four-hour flight… but please don’t pack any liquids! Mr. Stone will be in the band room starting at 2:45pm on Wednesday to livestream their performance. 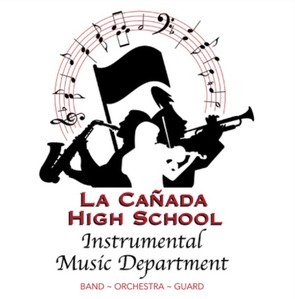 La Canada performs at 6:08 ET / 3:08 PT. Please join him and invite anyone else that might like to watch. If they move on, Mr. Stone will give details as to the next performance. If you are not able to make it to the viewing party, but would still like to watch, you may subscribe to Flomarching.com. The website currently states that plans are as low as $12.50 (although we’re not certain what that includes) so check it out if you are interested. Parking tip: At last weekend’s WGI Championships, CSUSB charged $3 to park in the structure (you had to purchase a day permit). You can park in Lot N for free. Just a head’s up. We’ll have all the info for you, so please be there. We fly out of LAX and were thinking a carpool would be a good idea. 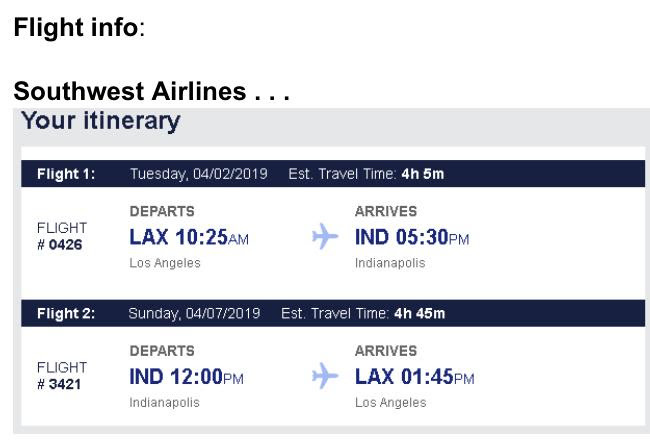 Check your calendars now to see if you can volunteer to either drop off at LAX on Tuesday, April 2nd (flight departs at 10:25am) or pick up at LAX on Sunday, April 7th (flight lands at 1:45pm). Let’s discuss on Thursday. Friends & Family Show – Thursday! This Thursday is our Friends & Family Show. 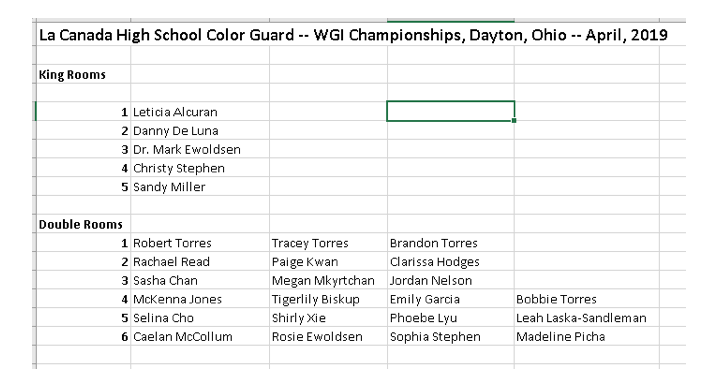 The 7/8 Winter Drumline, 9-12 Winter Drumline, and Winter Guard will perform their shows! Please invite everyone you know… This is our only “home” performance and your students have really worked hard to put these shows together! 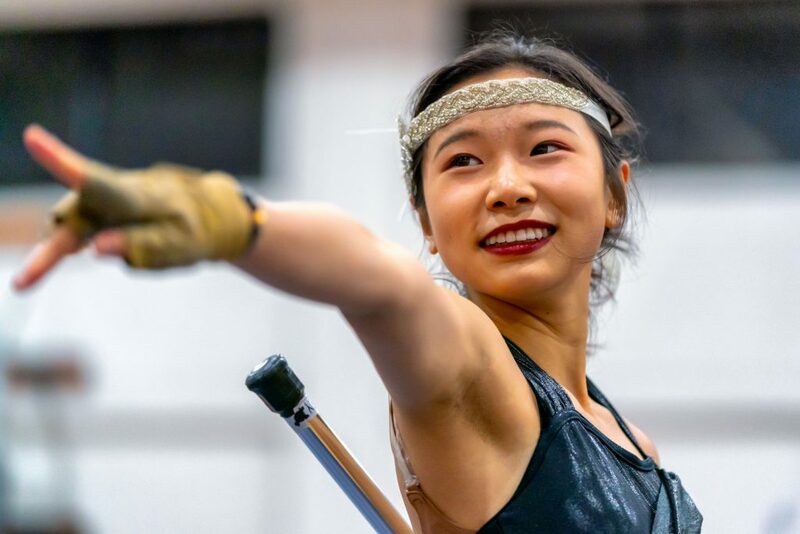 Please have your students invite their teachers… Many staff at the high school have no idea what a Winter Guard or Winter Drumline show is – This is a great time to let them know! Just a friendly reminder that all payments for 7/8 Drumline ($50), 9-12 Winter Drumline ($500), and Winter Guard ($600 season & $1300 Dayton trip) are now due. Please make checks payable to “LCHS MPA” and put in an envelope marked with your student’s name and group, and placed in the black locked box in the band room. The Boosters fundraising money has now been deposited in the students’ accounts. Please contact Marshall Bohannon if you would like to use the funds in your student’s account.